This paper argues that navigating insects and spiders possess a degree of mindedness that makes them appropriate (in the sense of “possible”) objects of sympathy and moral concern. For the evidence suggests that many invertebrates possess a belief-desire-planning psychology that is in basic respects similar to our own. 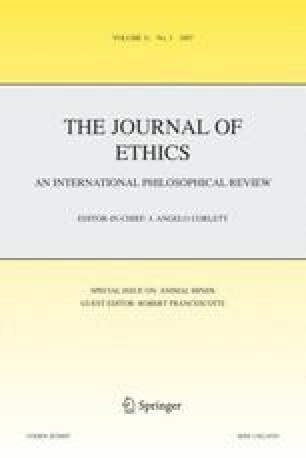 The challenge for ethical theory is find some principled way of demonstrating that individual insects do not make moral claims on us, given the widely held belief that some other “higher” animals do make such claims on us.